Bagato Wire Basket Set of 3. 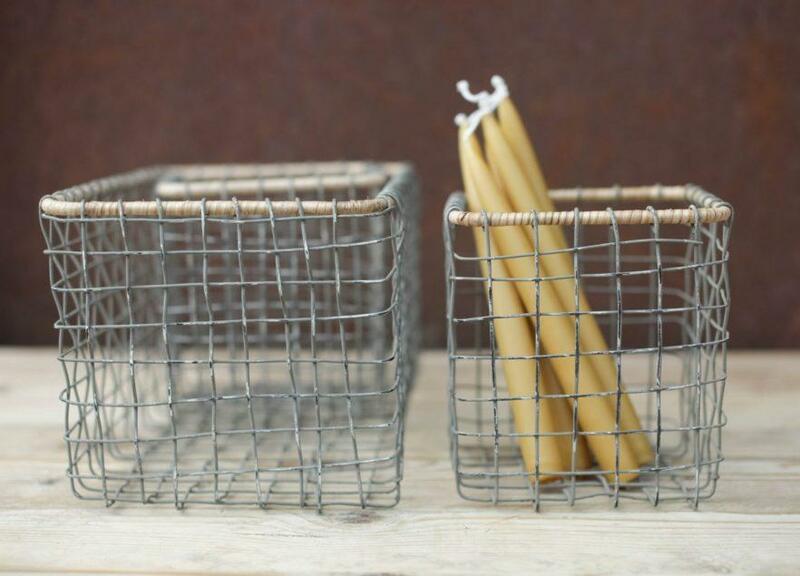 Our Bagoto wire baskets are brought to life by the subtle touch of a wicker rim. 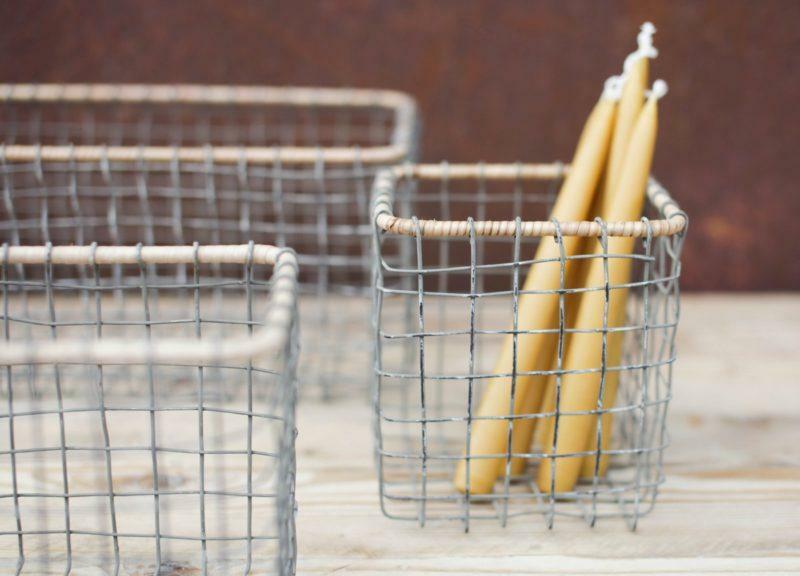 The marriage of wire and wicker makes these pieces practical and pretty. 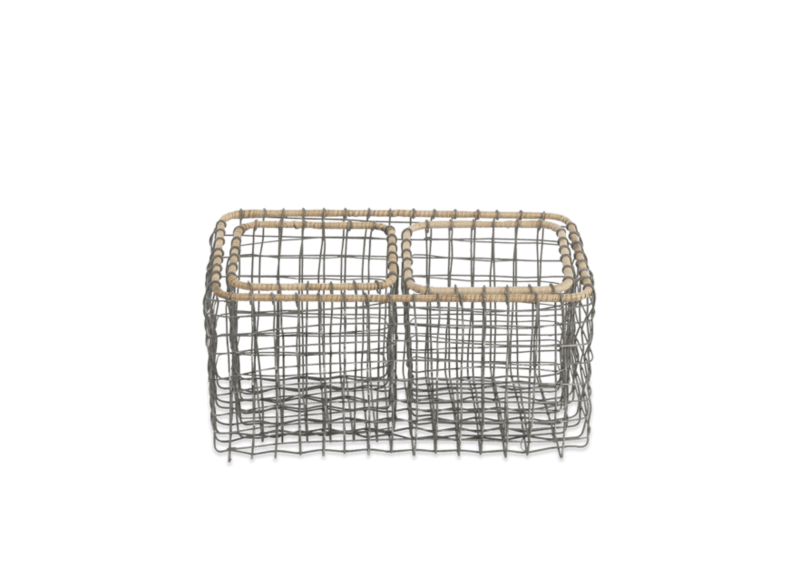 The durable wire provides longevity for these usefully shaped storage baskets.